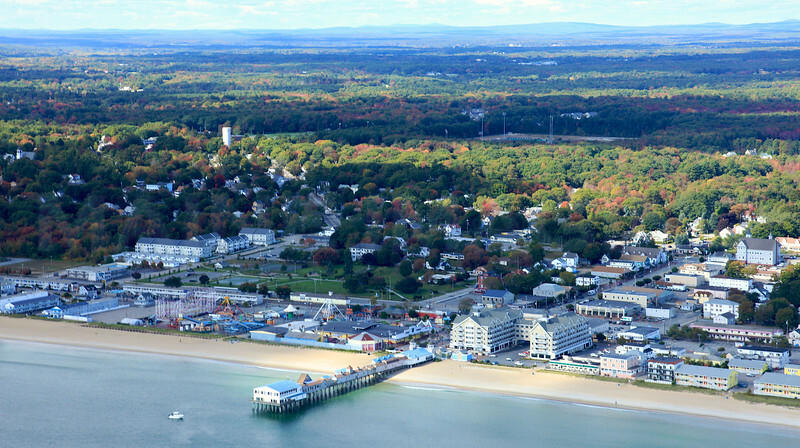 A collection of aerial images of Old Orchard Beach, Maine. The Pier at Old Orchard Beach 2. Old Orchard Beach, Maine.